Join us at LEAP Ahead 2018! 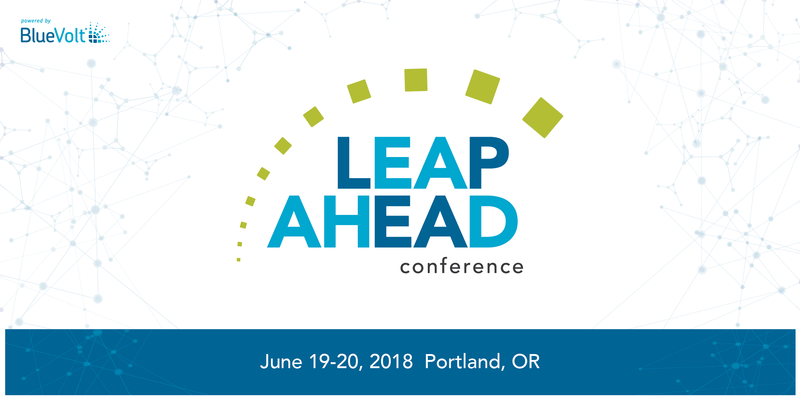 Join us on June 19-20 for our annual LEAP Ahead Conference. LEAP Ahead 2018 will focus on Innovation. Located in the heart of Portland, Oregon, this two-day conference is filled with inspirational industry speakers and hands-on workshops focused on effective UI designs, actionable analytics, and learner-centric marketing. 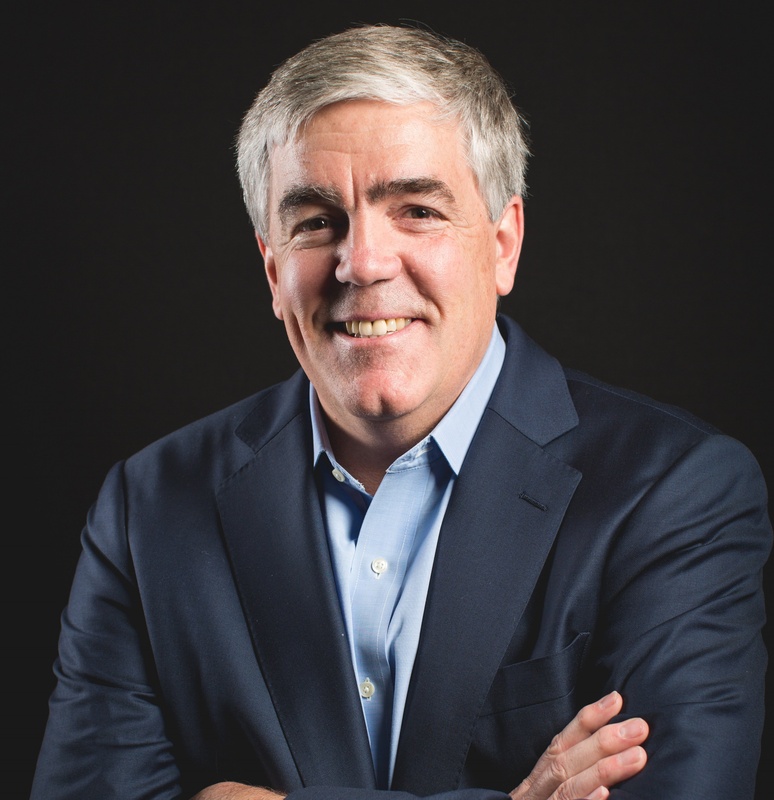 LEAP Ahead 2018 will kick-off with keynote speaker, Dirk Beveridge, founder of UnleashedWD. Dirk is a leading advocate of change and innovation for wholesalers and distributors. In his session, "The Path to Winning in the Age of Rapid Change", Dirk will challenge the status quo, provide strategies to keep up with a changing world, and help provide clarity around what is most important for you and your business. Later in the day, we will hear from three additional industry leaders. Jennifer Murphy, founder and CEO of Quantum Improvements, focuses her research on creative application of data analysis for predicting and assessing human performance, training and measurement development, and evaluating the effectiveness of training technology. Art Kohn, CEO of AKLearning, helps organizations modernize their marketing and training programs by teaching them to incorporate scientifically proven processes and technologies. Art brings passion and the insights of brain science to help leverage knowledge into marketing and training programs that change behvior and generate ROI. Mark Griffiths, eLearning and Training Specialist from Newleaf, will round out the program. Mark is passionate about unlocking the potential of individuals, teams and organizations through the implementation of in-person and online training and development solutions to improve employee engagement, increase sales, and improve organization effectiveness. Come back on Day 2 for a day full of workshops. This year, we are offering five workshops covering effective UI, learner-centric marketing, actionable analytics, course and curriculum creation, and targeted learning strategies. In the morning, attend your favorite three workshops. After lunch, attend our Deep Dive Session, where you can implement what you learned with the assistance of a BlueVolt expert. Take advantage of our Early Bird Special! Purchase your ticket(s) by May 11, 2018 and receive $50 off regular price for the full conference.